Sweet Dixie Vintage Background stencil. Being creative has been made easier with the Sweet Dixie collection of stencils featuring a wide range of desisgns, shapes and sizes to be used. Whether you are doodling, tracing, quilting, stenciling and so much more, there is a stencil to suit your art and craft project. 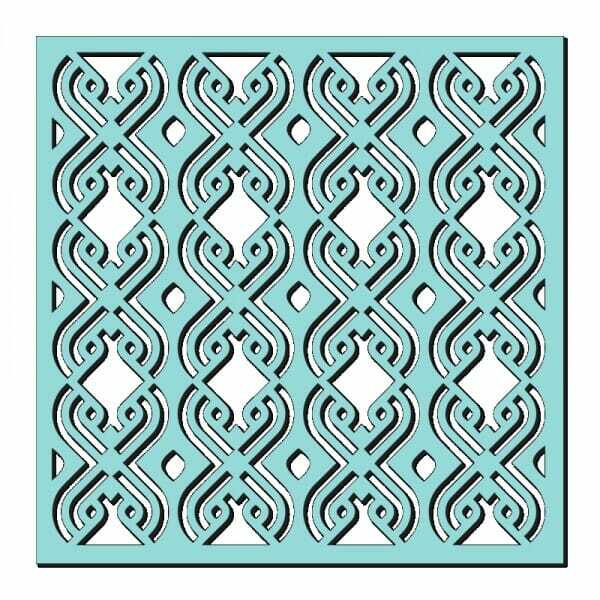 Customer evaluation for "Kath Halstead Designs - Sweet Dixie Vintage Background Stencil"